At Millers, everything we do, every piece of clothing we make and every design we create is all for ?our woman?. We offer an extensive range which includes casual, smart, active, swim and sleepwear. Come and say hello to our friendly team! 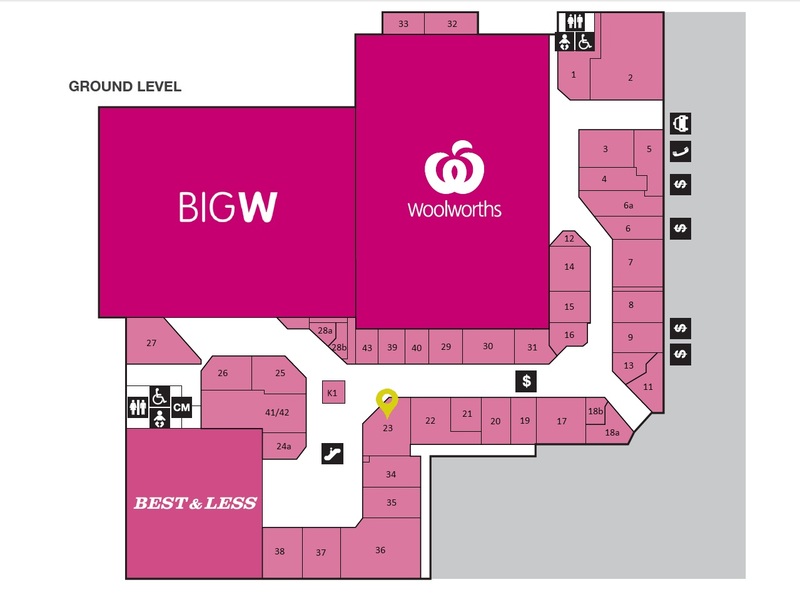 We look forward to seeing you in our store. Give the gift of choice with a Millers Gift Card! 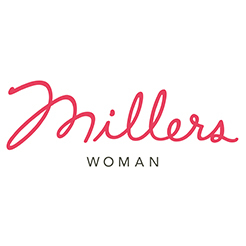 Become a Millers Woman Member today because you deserve to be rewarded!